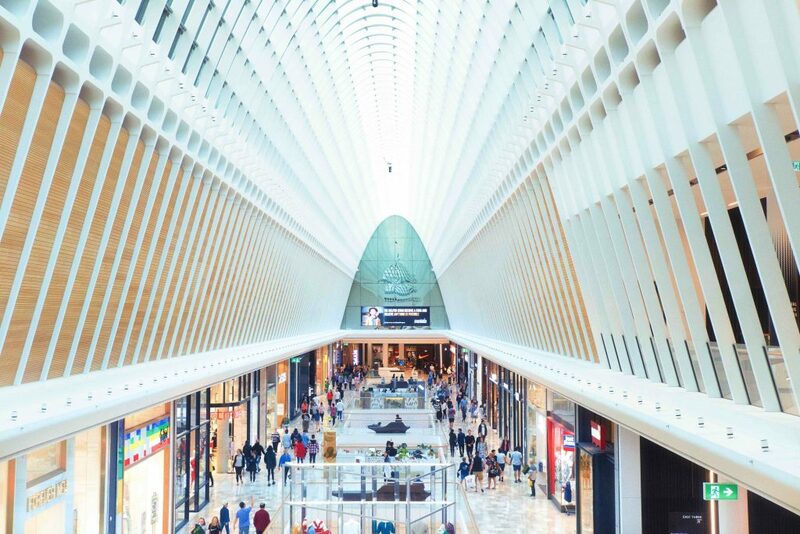 Retailers, struggling to connect with their customers, have been trialling new technologies to blend in-store and digital experiences, states a new report in The Conversation. Interactive kiosks, mobile-friendly websites and transactional apps have become the norm. However, shoppers are now looking for deeper connections. If mobile is the glue connecting digital and physical retail, then location and voice technology are the bedrock of meaningful shopping experiences of the future. “Location, location, location” have historically the first three rules of successful retail. But the arrival of the Internet made retailer realise that customers could reach them online, no matter where they were located. After many decades of strategic to-and-froing, retailers have refocused their attention on location—but not their location, your location. Micro-location technology enables retailers to know where you are—and this technology will change the nature of the relationship between retailers and consumers. International retailers, such as Macys and IKEA, have been using this technology since 2014. Last month it finally arrived on our shores, with Australian liquor retailer Dan Murphy’s App now able to send customers a push notification to tell them their order is ready, but also alert the store when the customer is within 400 metres. Google has already partnered with Wal-Mart, to offer voice shopping to customers. Investment by the world’s biggest retailer and the world’s biggest search engine, suggests this technology will provide significant opportunities for retailers to integrate the data from voice assistants into their omni-channel offering. How might the blending mobile, micro-location, and voice technologies affect our shopping habits. As we leave home in the morning, we might simply tell our digital home-assistant to order some groceries and two bottles of wine. While scanning social media posts on the way to work, we could tap on an image of Jennifer Hawkins and immediately purchase the t-shirt she is wearing. During the day, push notifications will let us know our purchases have been picked and transactions safely processed. Waiting for our train home, we’ll be reminded to stop in and collect our purchases. As we approach the store, a team member will be notified and will meet us at the “click n’ collect” area, goods in hand.